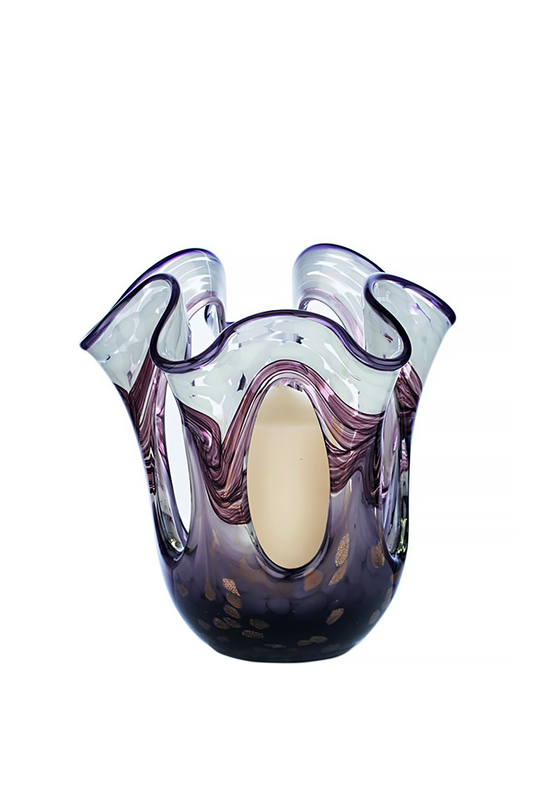 This unique candle holder from Newgrange comes in shades of white and lavender with egg shaped windows to let your candle shine through. This draped glass piece that stands at 20cm will fit perfectly on your coffee table and add a touch of class to your living room. 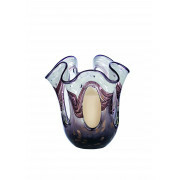 Included with this beautiful piece is a non-scented candle to fit.